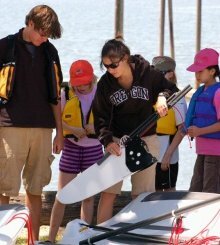 Join the fun and learn to sail! 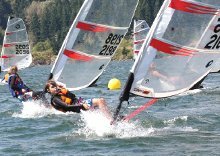 Vancouver Lake is a great place to learn to sail! Classes and lessons for all age groups! Schedule and prices coming soon! All subsequent classes build on this foundation. 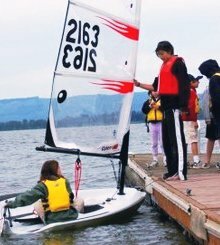 for people and children that are new or returning to sailing.